Could State Fairgrounds be in Line for Another Multi-Million Dollar Investment? 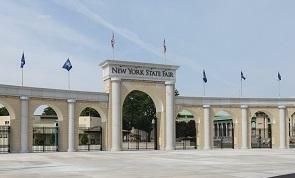 Governor Andrew Cuomo says he’s ready to invest an additional 50 million dollars into the state fairgrounds following a record breaking state fair. But he says it depends on if he agrees with plans made by his newly-appointed task force for phase two of improvements to transform the grounds into a year-round venue. He made the announcement yesterday. 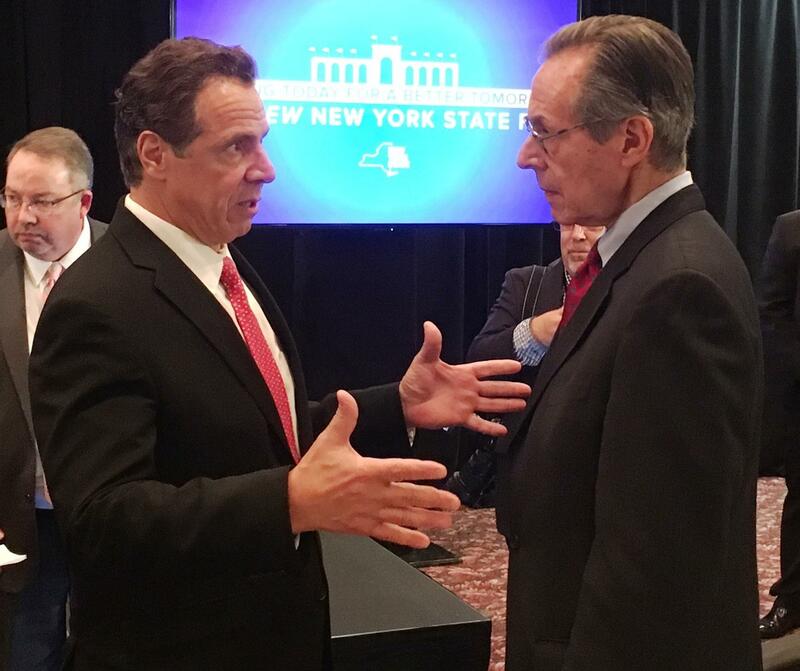 Governor Cuomo describes how change to the fair, and changes in operations by privatizing, could benefit the venue and the area's tourism economy. County Executive Joanie Mahoney is one of 21 task force members. She says with one season at the Amphitheater behind them, she knows what she’d like to see. Mahoney understands agriculture and equine groups have different priorities, which will also be part of phase two. Local Business leader Eric Mower is also on the task force. He says Central New York lacks a larger multi-purpose facility and by building one, the area might soon have something it’s always needed. Governor Cuomo says even with record-breaking attendance after the first 50 million dollars in upgrades, it’s not time to rest easy. The task force has until year’s end to create a plan. If Cuomo approves, he will ask the legislature for the additional funding for phase two of the project. Families in Syracuse’s Outer Comstock neighborhood are celebrating major improvements to Comfort Tyler park thanks in part to a long-time neighbor whose offices are across the street near Manley Field House. 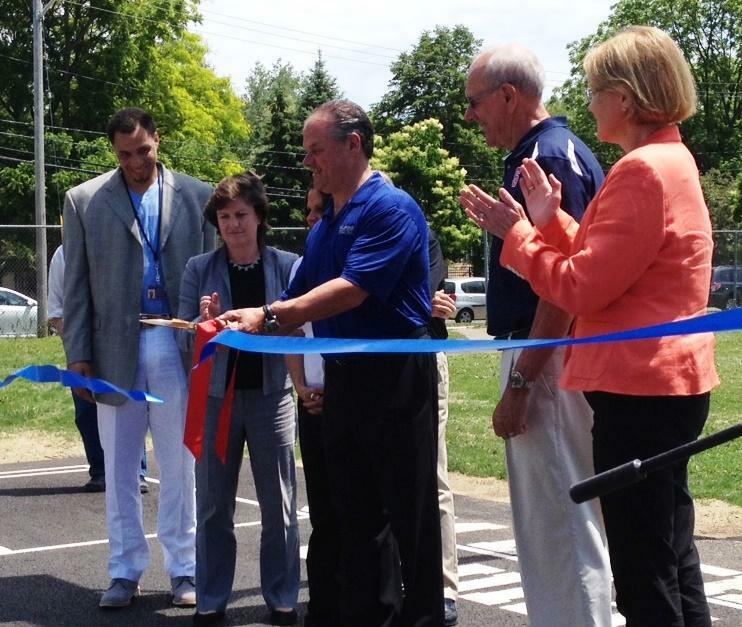 The Jim and Juli Boeheim Foundation’s Courts4kids program provided funding for a pair of basketball courts that complement a series of other renovations. It’s the seventh such court upgrade at parks throughout the city. Coach Jim Boeheim says it’s just their way of giving back to a community that’s rallied behind SU’s basketball program. 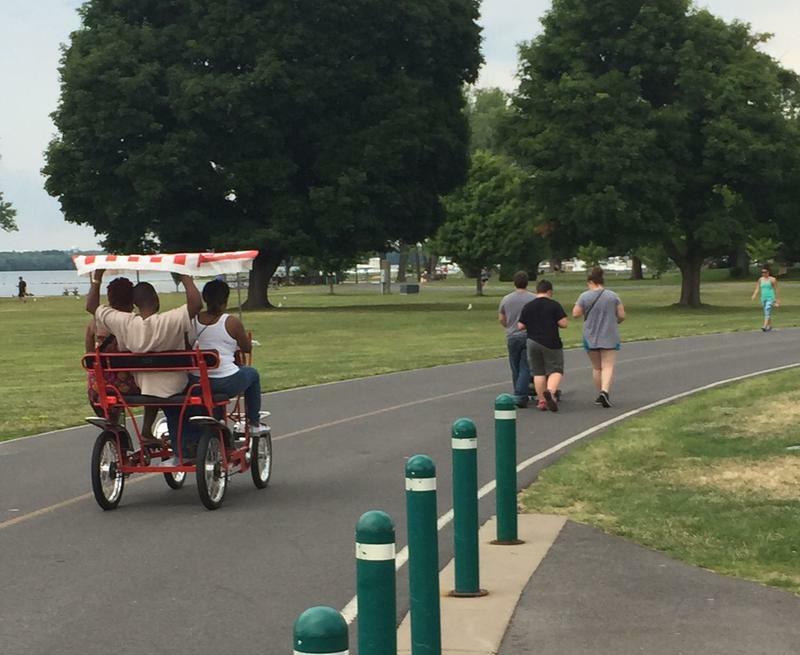 Could Completed Trail be Loop Back to the Past for Onondaga Lake? Local residents who like the idea of a trail around Onondaga Lake might like to know about a federal program that could help complete it. After years of a construction stalemate, Onondaga County has applied for a federal transportation grant that would pay most of the cost of finishing the 13-mile loop. Senator Chuck Schumer was in Syracuse on Monday touting the benefits of completing the trail.